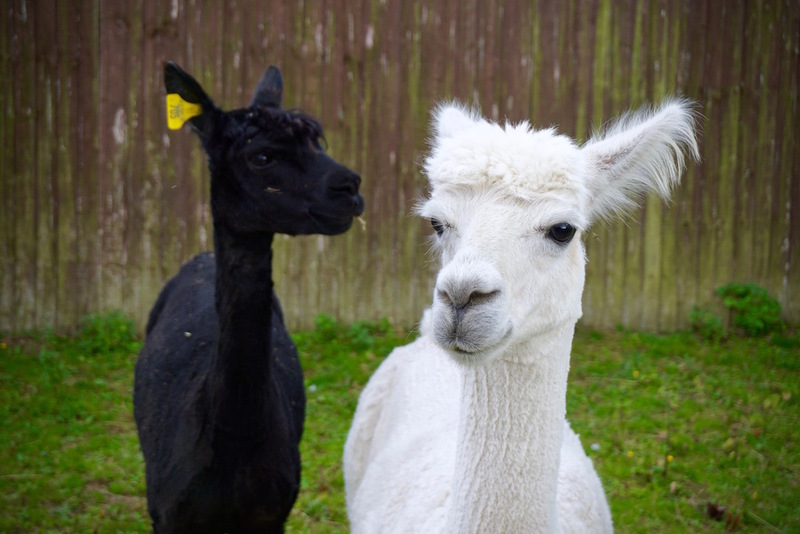 We're really excited to announce the latest additions to our charity and family - two Alpacas! Both are from only a few miles away from the Northcote Heavy Horse Centre and have been very well looked after and have come to use due to owner circumstance. 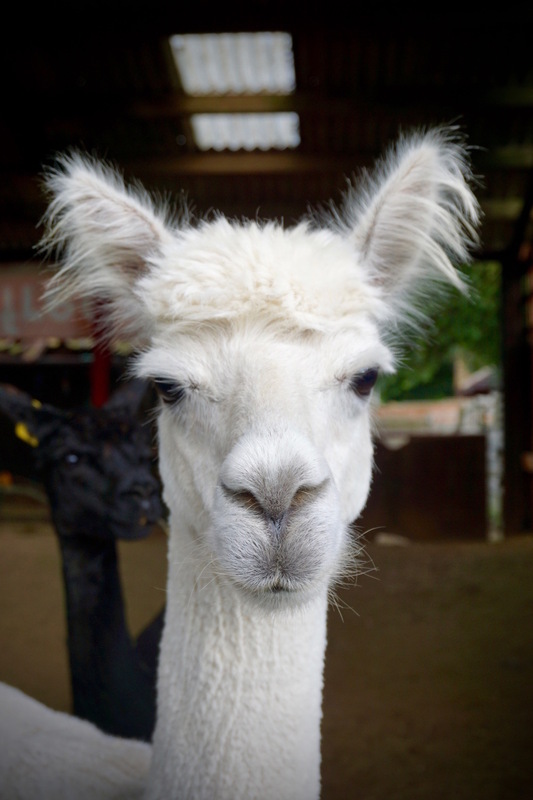 We're really excited to have them apart of our family and look forward to giving visitors the opportunity to meet them. Both Chewbacca and pepe are available for adoption under our sponsorship scheme, please see our adoption scheme page for more information. 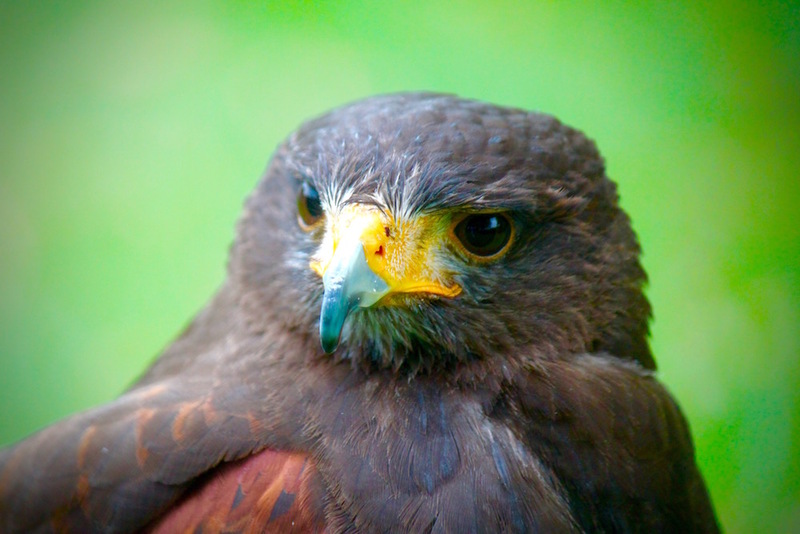 We're also home to three birds of prey! On some special days visitors will get the chance to learn about them and watch them training! Camelot is a peregrine falcon and arthur is a harris hawk!